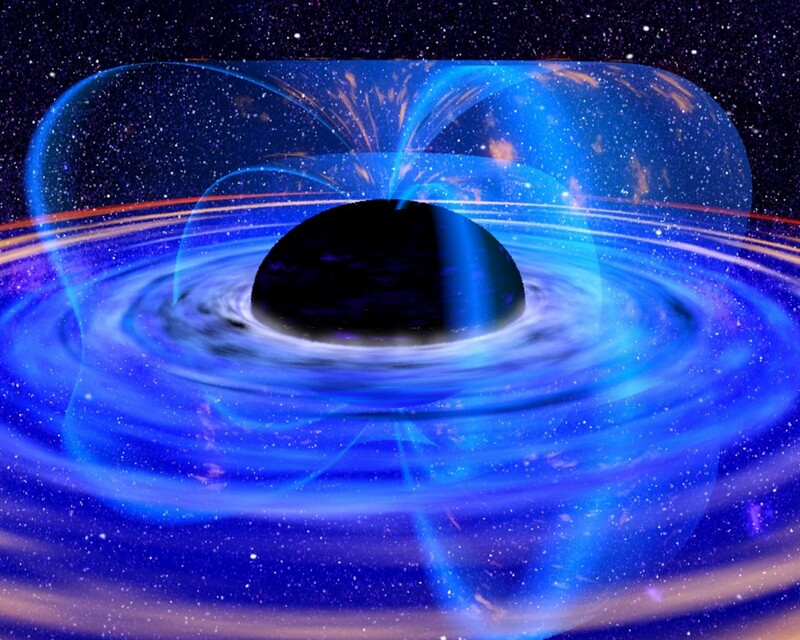 Home » Cosmology » Do Black Holes Live Forever? 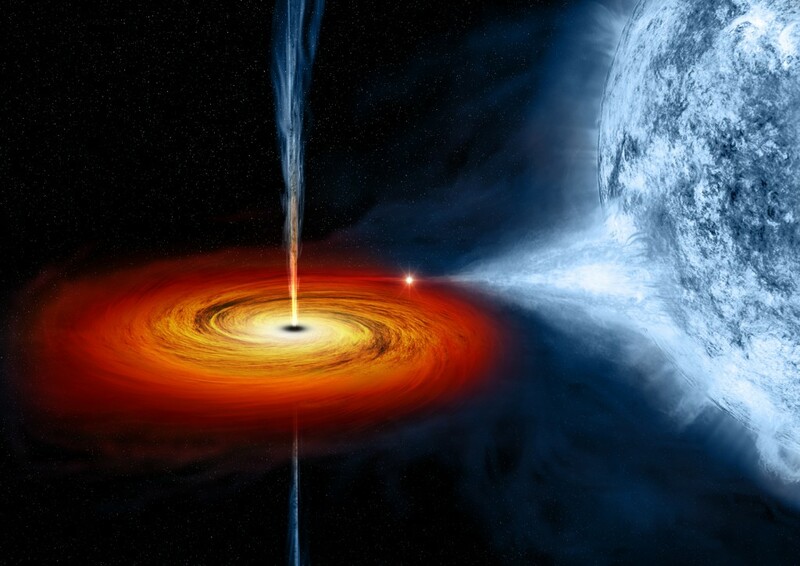 Black holes are one of the most scariest cosmic creatures that roam the vast universe. They have a gravitational force so strong that even light cannot escape from it. To even destroy a black hole it’s highly improbable. So a question arises and maybe you have thought it too, do black holes live forever? Well there is an answer to that and the short version is no they don’t live forever. 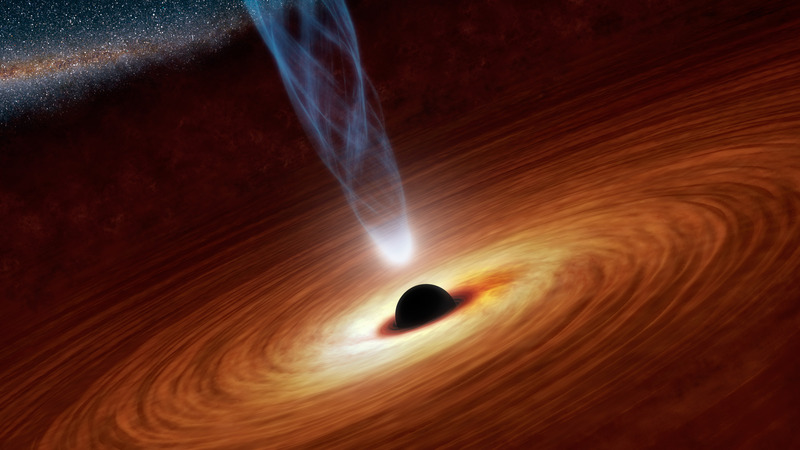 We now know that black holes actually evaporate over time and shrink. The man who finally answered this question for us is none other than Stephen Hawking (you may have heard of him). In 1974 he studied the region close to the black holes horizon using the laws of quantum mechanics. For those of you who don’t know, quantum mechanics describes what happens on the smallest scale possible. When we talk about the smallest scale, we are talking about on atomic levels or even subatomic levels. The theory states that tiny particles and light are continuously created and destroyed on subatomic scales. The particles that pops in and out of existence are called positive particles and negative antiparticles. Some of the light created has a very small chance of escaping before it gets destroyed. If you were an observer you would see the black holes’ horizon glowing. The energy of this glow decreases the black holes mass and will continue until it is all gone. However, a point worth mentioning is that Hawking’s glow (or Hawking radiation) doesn’t really apply to any of the black holes that exist in our universe, at least not in the way you think. The temperature of the glow in those black holes is almost 0 and the loss of energy is negligible. The amount of time for the black holes in our universe to disappear will take more than a billion times a billion times a billion times a billion times a billion times a billion times the age of the universe to disappear completely. Nonetheless, if a black hole was the size of a cruise ship it would disappear within seconds. If you had a trillion years to spare and you wanted to watch a black hole die you would see it shrink until it got so small that it became violently unstable. At this point it would have an extremely violent burst or a gamma ray burst and release all the energy back into the universe. It’s interesting to see the theories of the very small come together with the theories of the very large. Black holes do indeed die. Do black holes live forever? Well we will find out in this article on if black holes live forever. If they don't live forever then how do they die? Hello! I am a visual artist and my research threads crossovers of Physics and Psychology into paintings and sculptures. Your post popped up on Google+, and I thought it was well written…very difficult to break down complex Theories (and Laws) into language easy to be understood by the majority. So, thanks! My site is being rebuilt, and should be up again 01.11.13. Feel free to find me on FB, I would love to stay in touch.